It's almost too sentimental to write but every day is Arbor Day for me. I am passionate about trees. 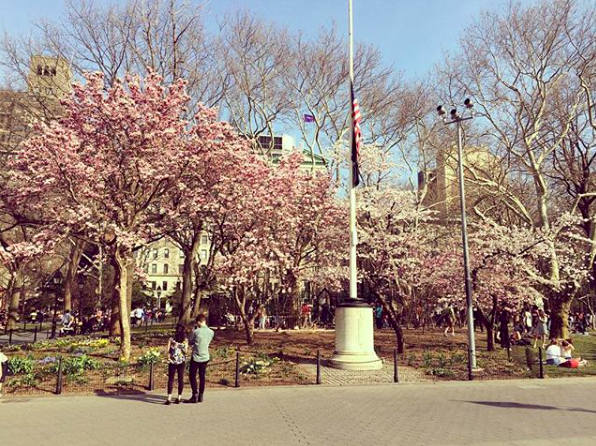 One of my favorite tree places is Washington Square Park. 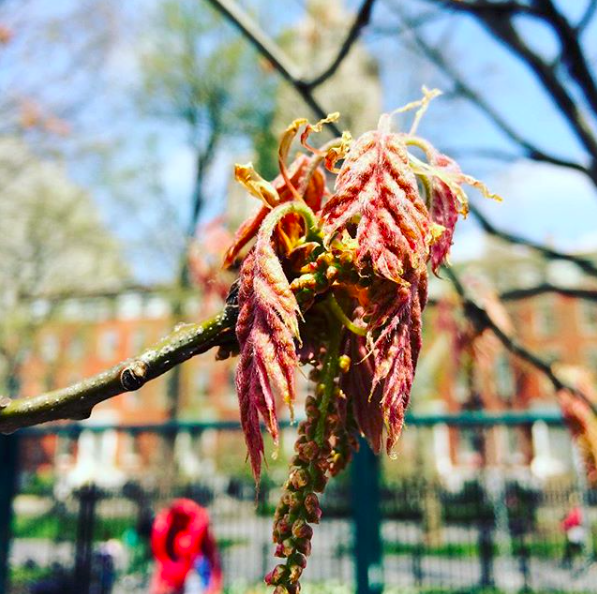 During Arbor Month I posted a tree-related photograph to the Instagram feed of Washington Square Park Eco Projects. 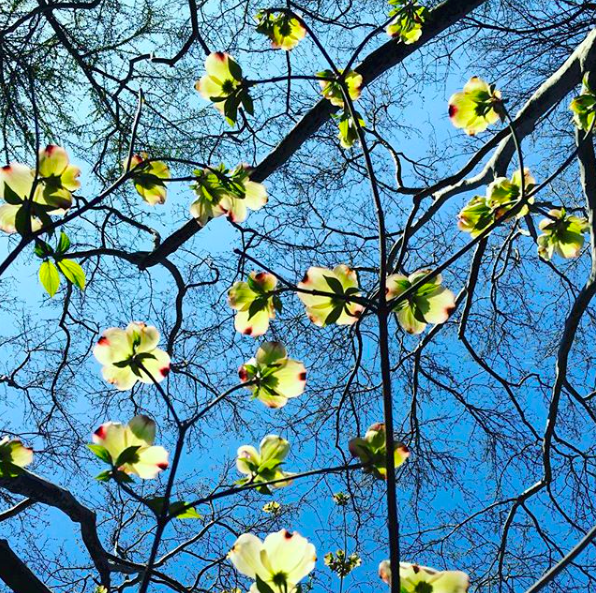 National Arbor Day is the last Friday in April but your state might observe it at a different time of year. 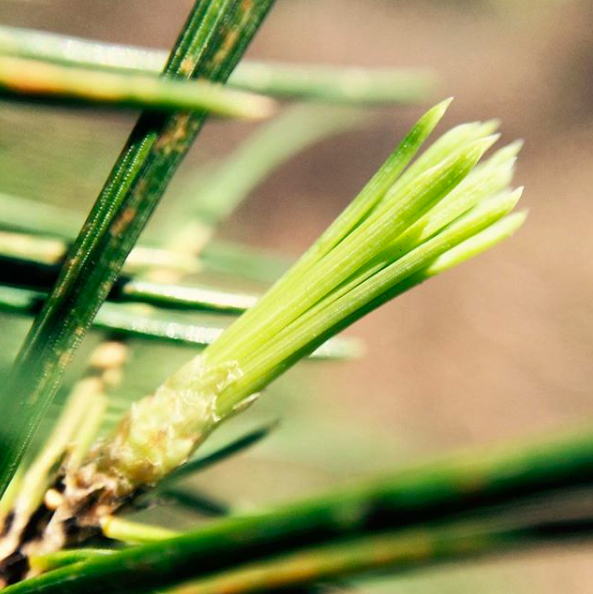 Check out this Arbor Day calendar. 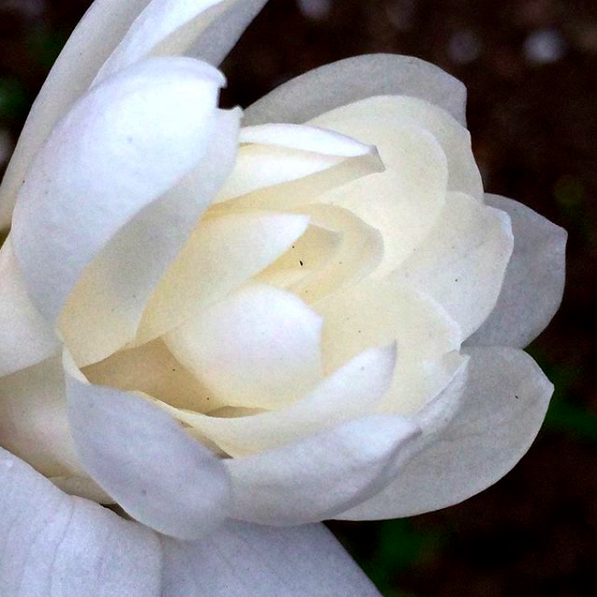 I began the month with a Magnolia stellata flower. I followed a single flower on a star magnolia in the park from bud to bloom. 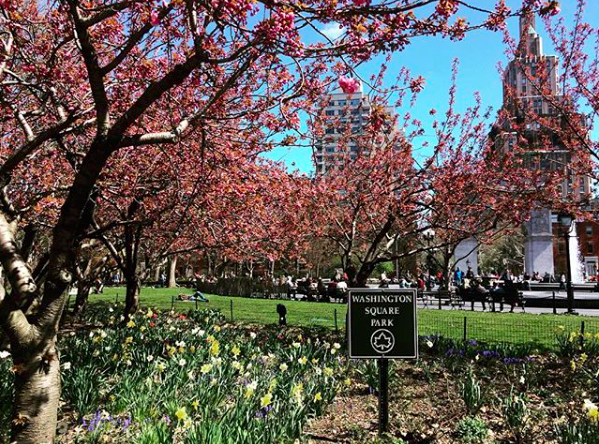 I did the same for other trees in the park including crabapple and Yoshino and Kwanzan cherries. 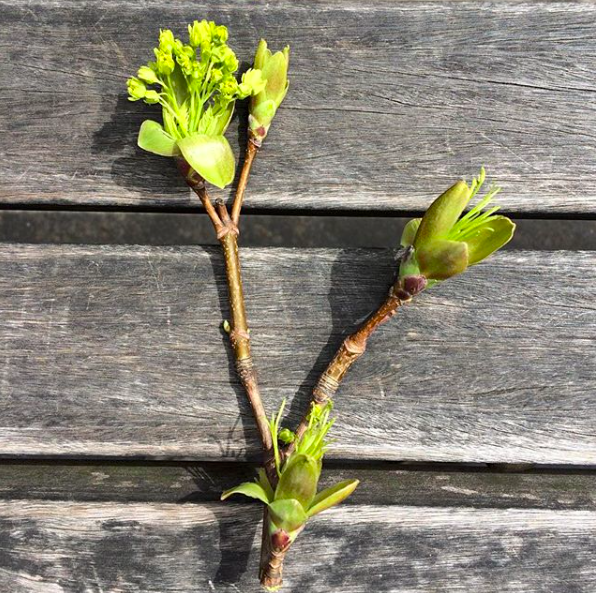 I began this phenology project last year. I was much more systematic this year. There is room for refinement, however. I'd like to watch the same bud over time but I haven't figured out a discreet and safe way to mark the buds of interest. The showy-flowering trees were well represented in the Arbor Month photos but I also paid homage to the so-called inconspicuous flowers. If you know what you are looking for, the flowers of maples, oak, and dogwoods are not so hidden. While the Arbor Month collection is filled with close-ups of buds, blossoms, and new leaves, I also showcased individual trees or groves of trees. Regrettably, I did not plant a tree this year. I have not planted a tree for Arbor Day in a very long time. I think the last time I did so was when I worked as the urban forester for the City of Boston in the early aughts. Have you planted a tree this year? Was it in honor of Arbor Day?